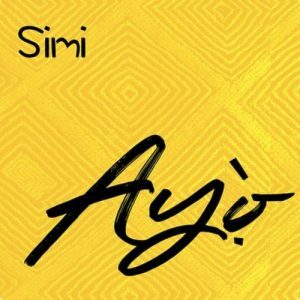 X3M music diva, Simi comes through with a brand new blissful tune titled “ Ayo“. 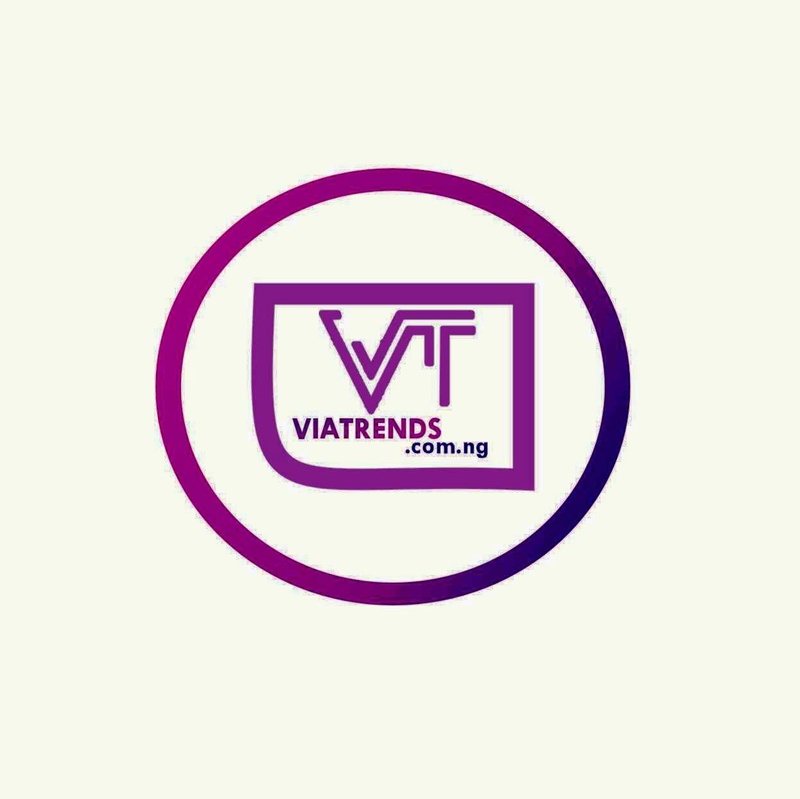 The talented singer and vocalist who recently tied the knot with Adekunle Gold and presently on her honeymoon vacation at Cape Town, South Africa serves us with a mid tempo jam tagged “ Ayo “. This is her first solo single for 2019 after the release of “Promise” with Adekunle Gold.